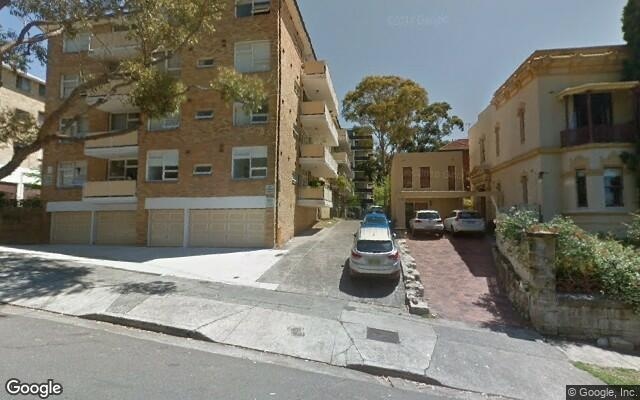 This driveway space is located in Bondi and available to lease. Great location half way between the beach and junction - walking distance to both. Off-road parking, happy for you to use the space as and when you need. My unit comes with the space but I don't drive, hence the rental!